Ultimately, without wanting to be biased to one phone company over any other... why wouldn't you want to text the word "PIE" to 2020?!? "Who ate all the pies?" 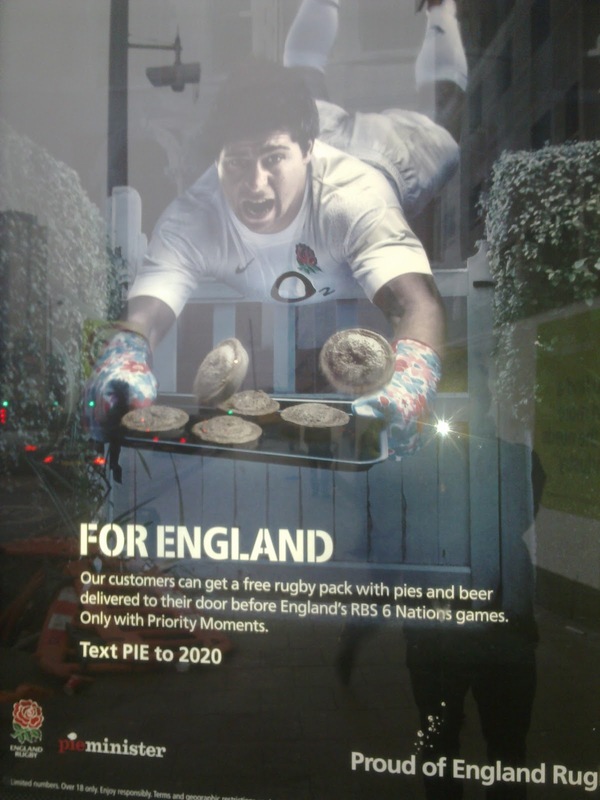 Coming for to carry me home..."
Who needs the Calcutta Cup when you can get your hands on six pies with this fabulous offer? 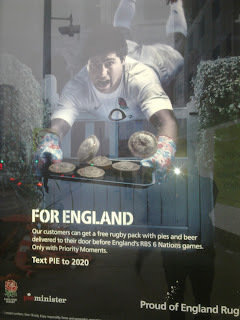 I bet the England players will be texting in for a half-time feast!